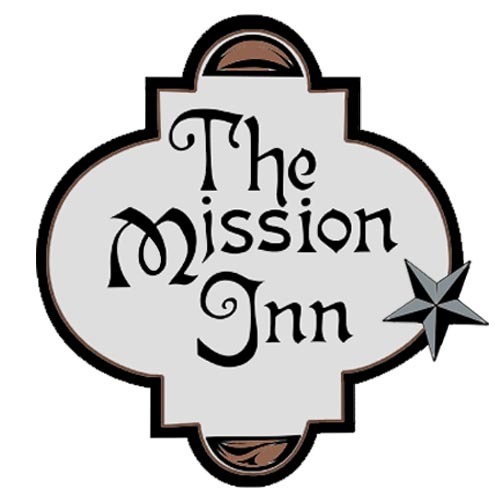 We want your stay at The Mission Inn to be enjoyable from the minute you arrive! Starting with our complimentary onsite parking, we try to anticipate your every need. But if there's something that would make your visit even better, don't hesitate to ask.